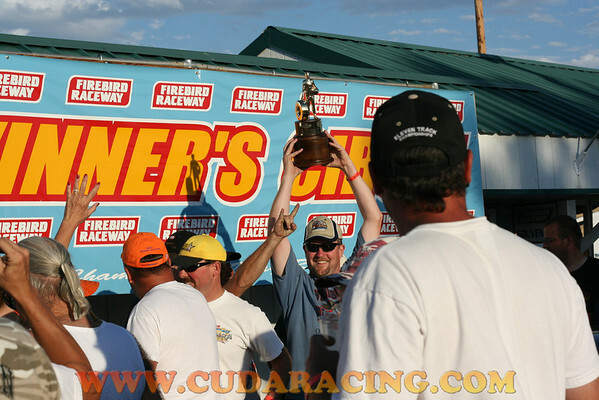 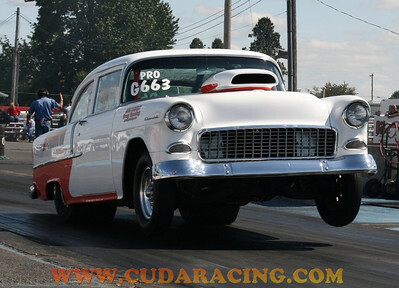 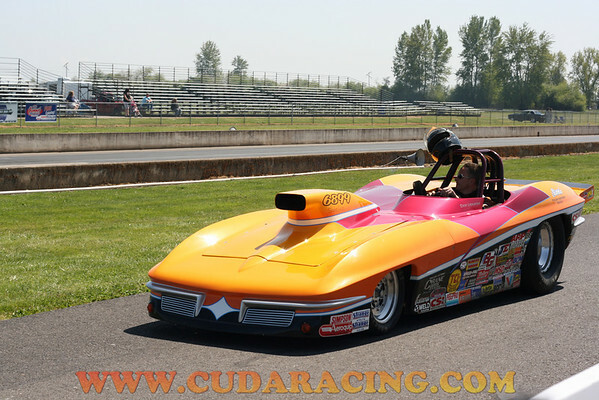 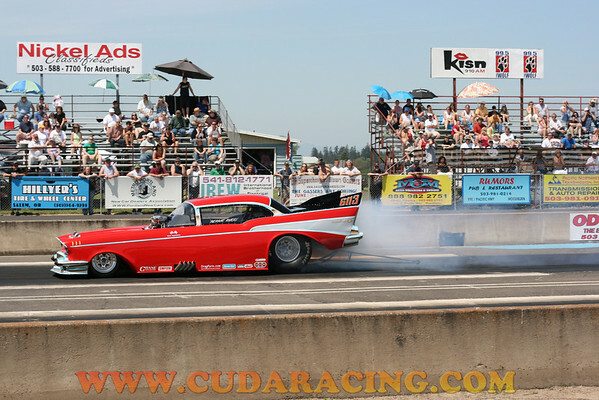 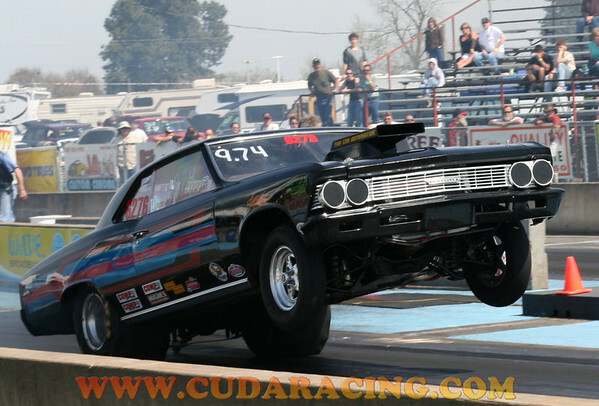 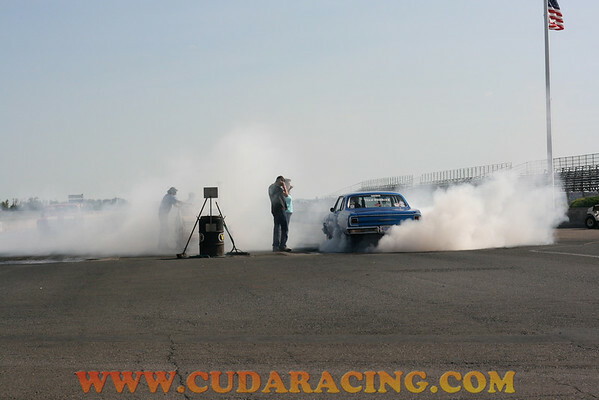 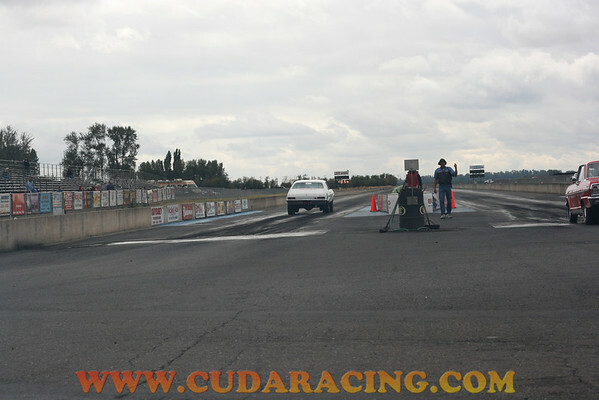 visit www.cudaracing.com for drag racing information. 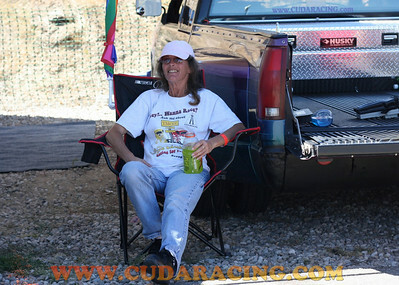 with additional photo's. 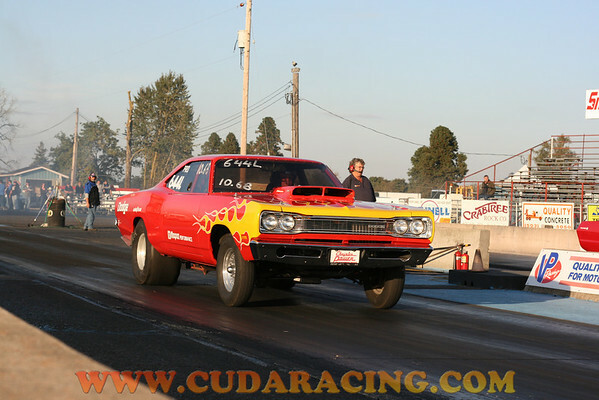 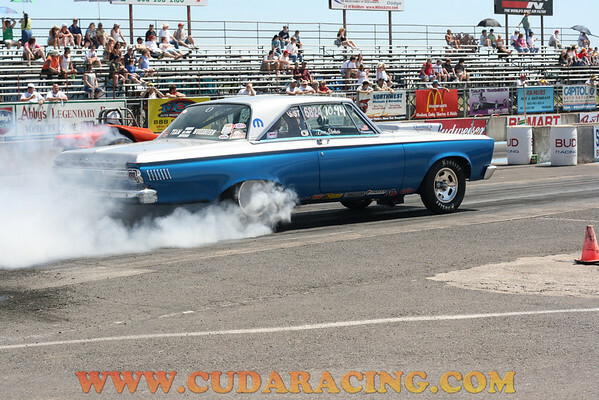 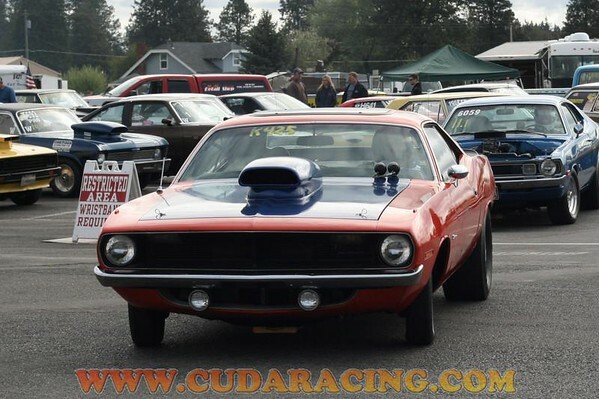 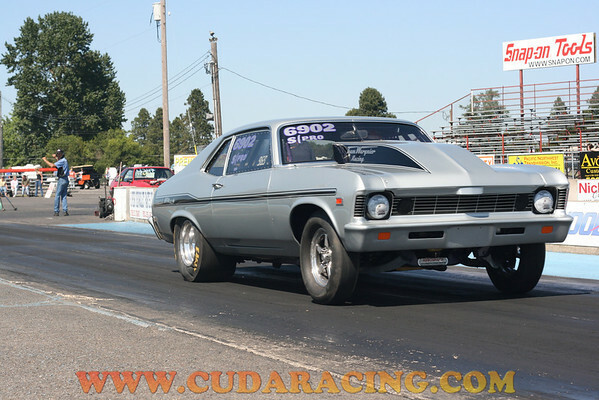 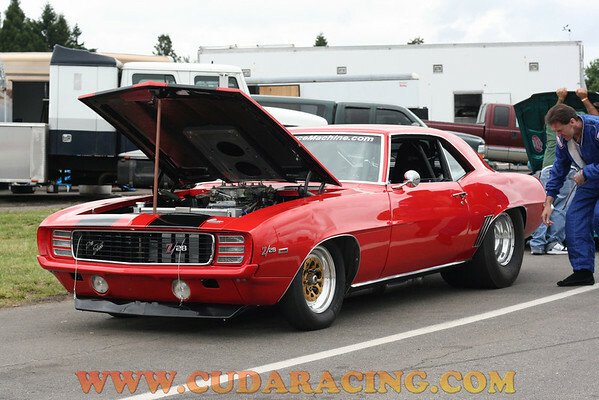 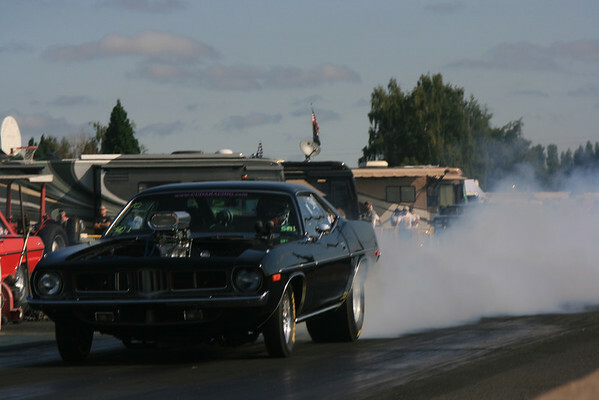 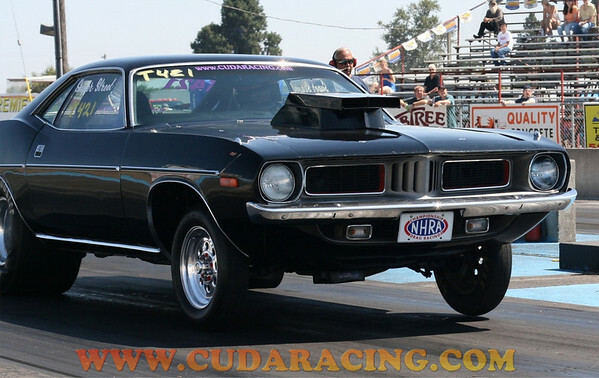 Stories and Stats, Cuda's and other muscle cars racing from Oregon, Texas and beyond.